Well on her way to becoming the Martha Stewart of our generation, Ayesha Curry’s plate is overflowing (pun intended) as she continues to dish up new items for her growing lifestyle empire. More than just a “basketball wife” (to husband and Warriors star, Steph Curry) and mom to some of our favorite toddler girls (Riley and Ryan), Ayesha Curry is a bestselling cookbook author, owner of a meal kit company and purveyor of a dope kitchenware line that’s now available nationwide at Target, JC Penney and Amazon. As you continue, or begin, your holiday shopping, here are a few gift ideas straight from some of Ayesha Curry’s lines. 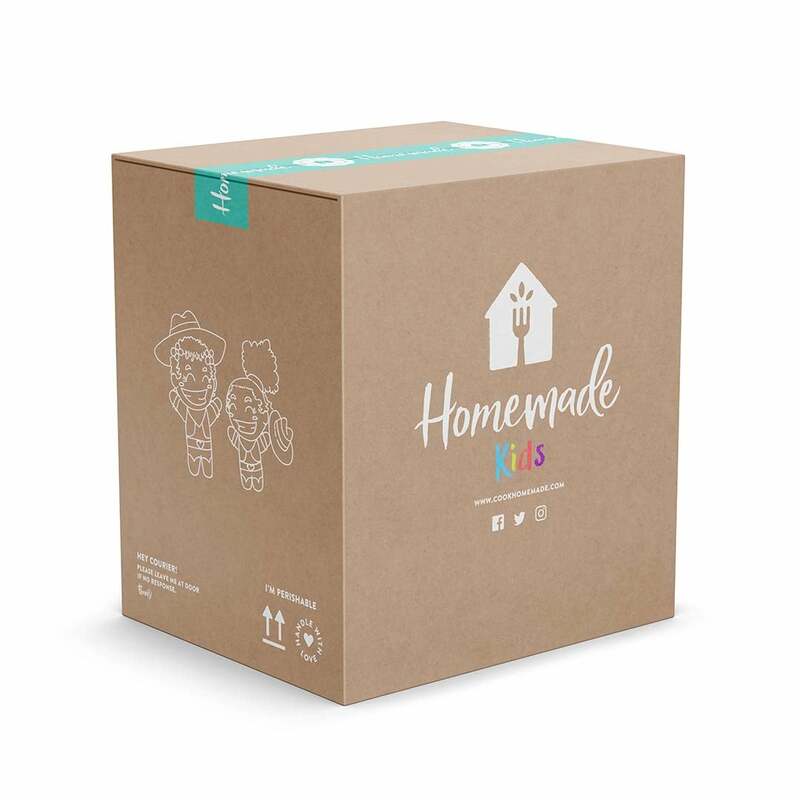 Homemade Meals ($24.99+) brings family-inspired meal kits by Ayesha Curry, directly to your door. So if you a friend (or even yourself) who can’t find the time to meal prep, or cook dinner each night, then this is what you’ll want to get. Each week our Homemade customers receive quality meals that are ready to cook for their family. All of our Homemade recipes even contain detailed instructions and tips from Ayesha herself! available at Cook Homemade	$34.99+ Buy! Ayesha Curry Aluminum Cookware Set ($140) We all have that one friend who is a super-mom, super-wife, and super-career woman. So for the woman in your life who stays in the kitchen, you’ll want to get them this collection from Ayesha Curry that debuted on October 1. The full line includes everything from knife sets and cookie sheets to woks and salt boxes. 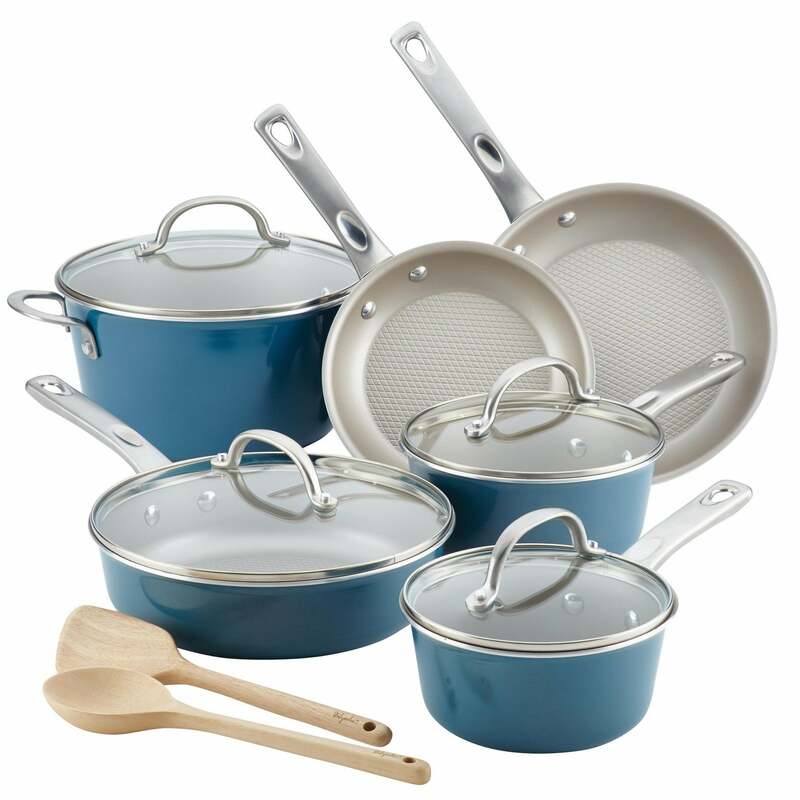 Pieces begin at just $10 and cap off at about $40 for larger items like a stoneware casserole dish and enormous enamel-on-steel stockpot. available at Target	$140 Buy! Freshly Picked Baby Shoe Collection ($38.25+) Ayesha Curry teamed up with children's moccasin brand Freshly Picked for a luxury collection last year, and we still can’t get enough. 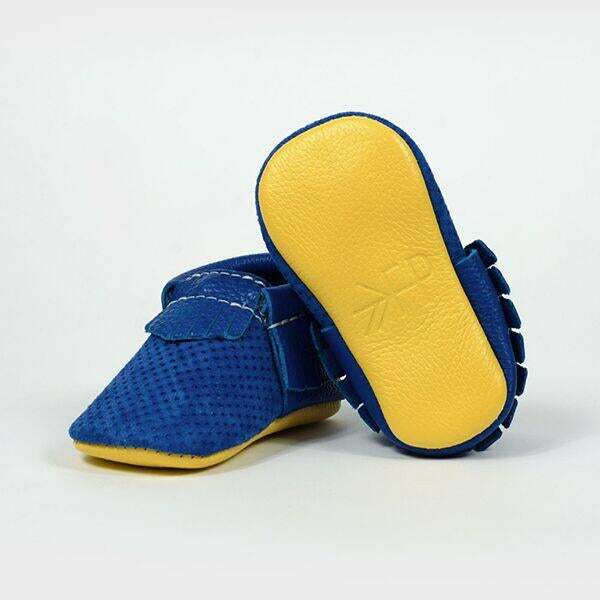 For the new-mom in your life, why not gift her with a pair of these adorable moccasins so they can look just as stylish as Riley and Ryan Curry? available at Freshly Picked	$38.75+ Buy! Chef Michael Mina and Ayesha Curry's International Smoke: Why make it yourself, when you can get some of Ayesha Curry’s recipes straight from her restaurant? 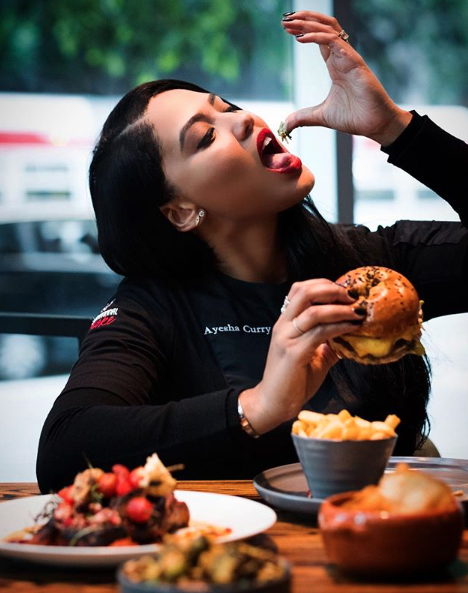 This holiday, you can give your girlfriends something simple: a gift card to Ayesha Curry’s new restaurant to touch, taste and experience it all for themselves. available at International Smoke	Varies Buy! 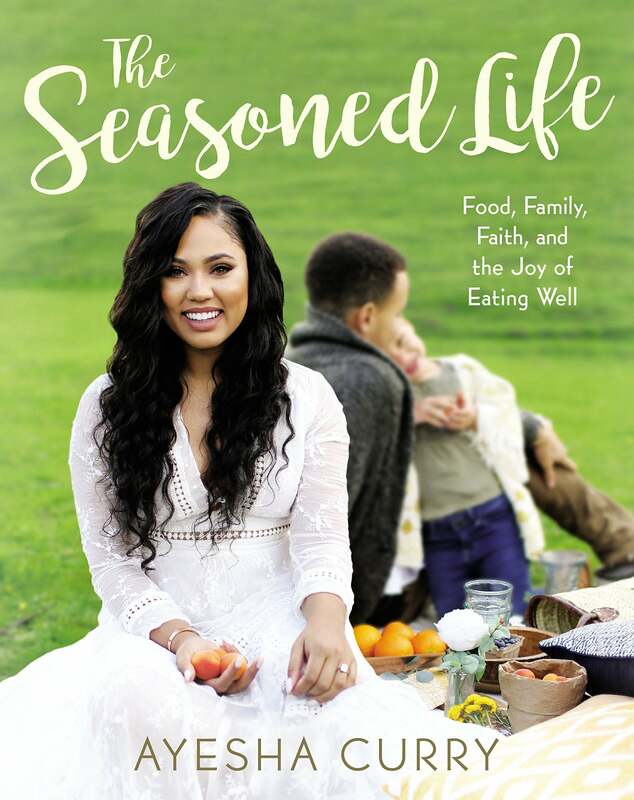 The Seasoned Life ($18.67) by Ayesha Curry. 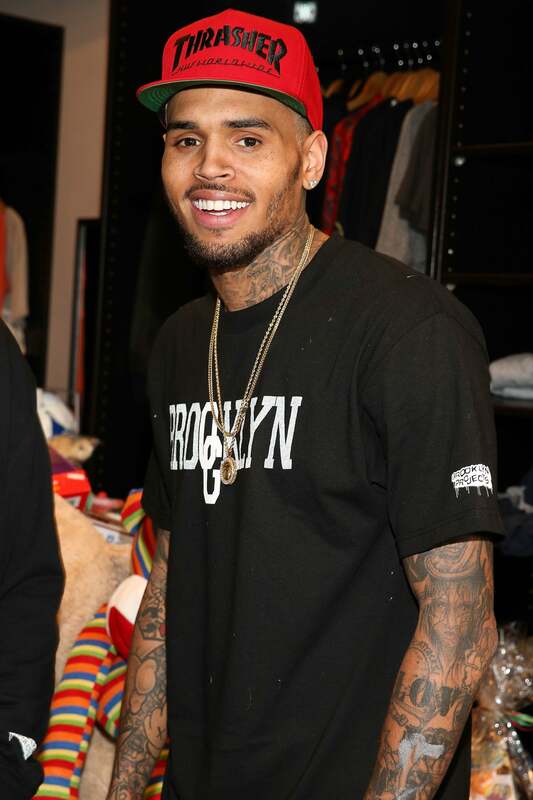 We all know Ayesha Curry knows her way around the kitchen, and now you can too by dishing up some of her favorite recipes! 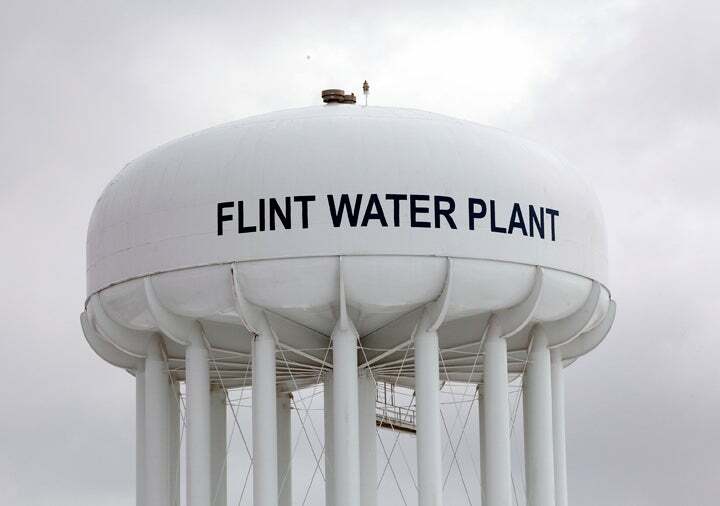 available at Amazon	$18.67 Buy! Peacock Flare Mascara from CoverGirl ($7.99) As if Ayesha Curry didn’t have enough jobs, this beauty is also a CoverGirl! So if you have a makeup loving girlfriend, you’ll definitely want her to try out the latest launch that will feature Ayesha Curry flaunting the Peacock Flare Mascara, which delivers fanned-out dramatic lashes and comes in cool packaging featuring some sleek new branding. available at Covergirl	$7.99 Buy!